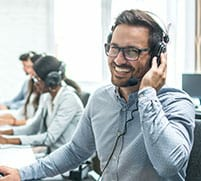 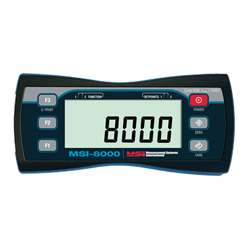 MSI-3460's latest instrumentation technology is the central enhancement of the Challenger 3, bringing industry-leading weighing features of previous Challenger designs to a whole new level. 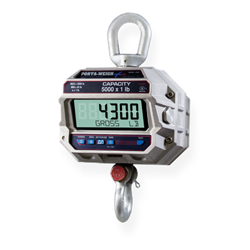 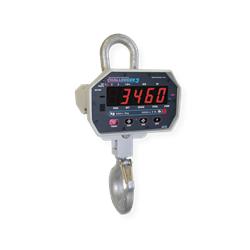 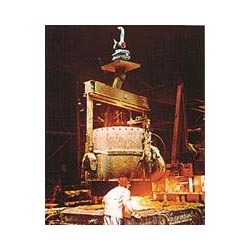 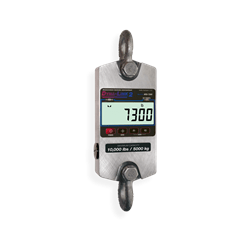 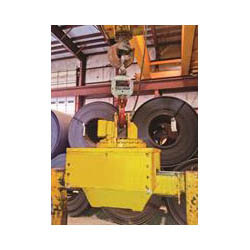 The MSI-6260CS RF crane scale is ideal for medium to heavy capacity and duty cycle applications not requiring an integral display. 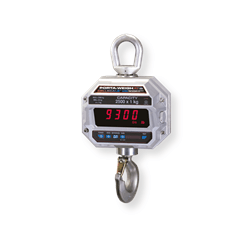 The industry's most advanced digital tension dynamometer, the new and improved MSI-7300, provides more features and benefits than earlier dynamometer models. 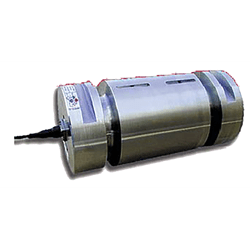 The MSI-Shear Web Load Cell is an integrated, low-profile load cell that compensates for hook rotation and eliminates headroom loss without sacrificing accuracy. 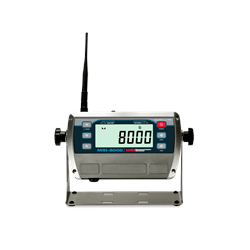 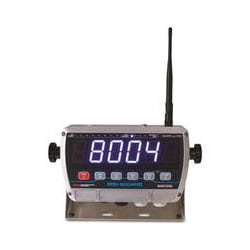 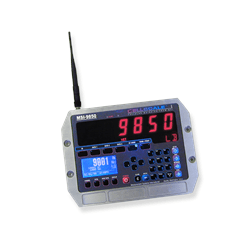 The MSI-8000 RF remote display features a heavy-duty NEMA Type 4/IP65 enclosure, making it ideal for use in nearly any operating environment. 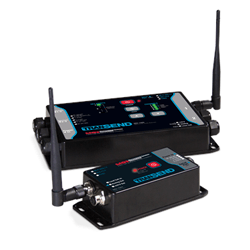 The MSI-7000 and 7001 TranSend exceeds communication expectations by wirelessly transmitting data between load cells and receiving units. 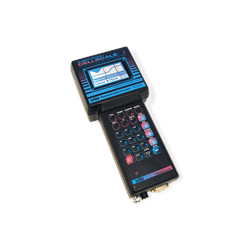 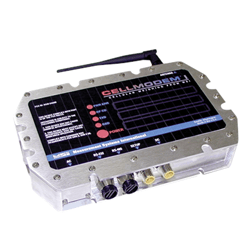 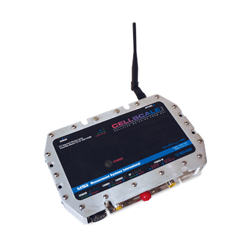 The MSI-9750A CellScale RF portable indicator functions as a simple, easy-to-use, full-featured portable RF terminal when networked with other CellScale family products. 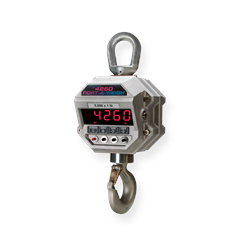 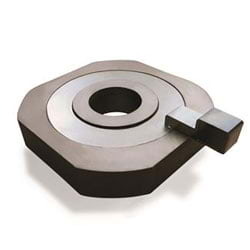 The strictly industrial grade clevis load pin sensors are key components for MSI's integrated overhead weighing solutions.